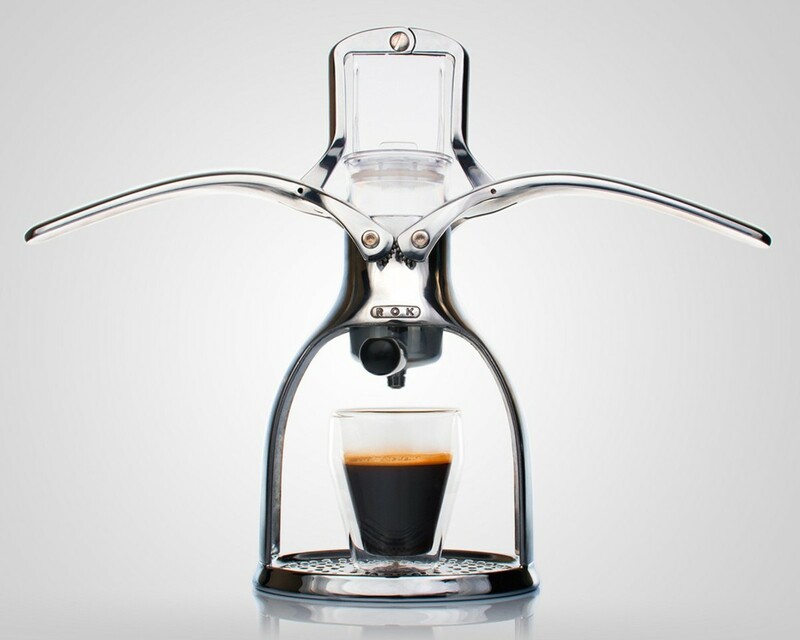 Strietman ES3 Manual Wall-Mount Espresso Machine: A wall mounted espresso machine inspired by design in 1950s Italy. 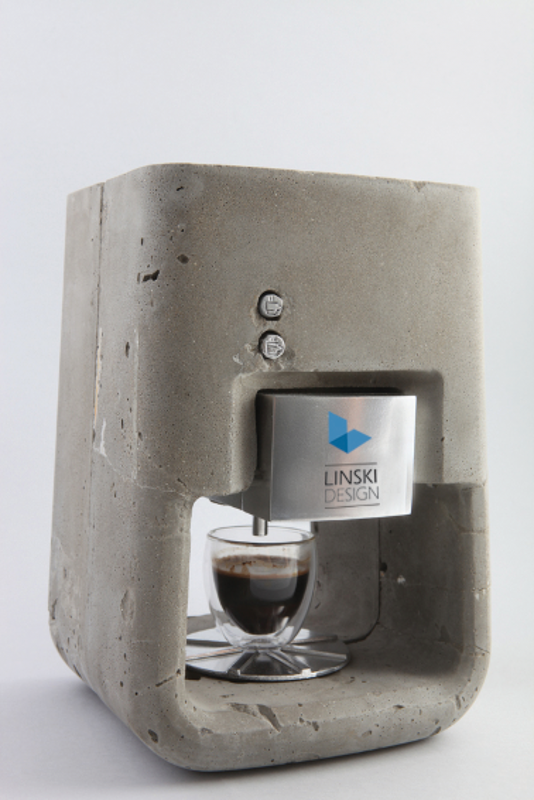 Espresso Solo: A gorgeous machine that features metal working parts and a concrete case. Too bad it's only a concept, would love to see this be a reality. 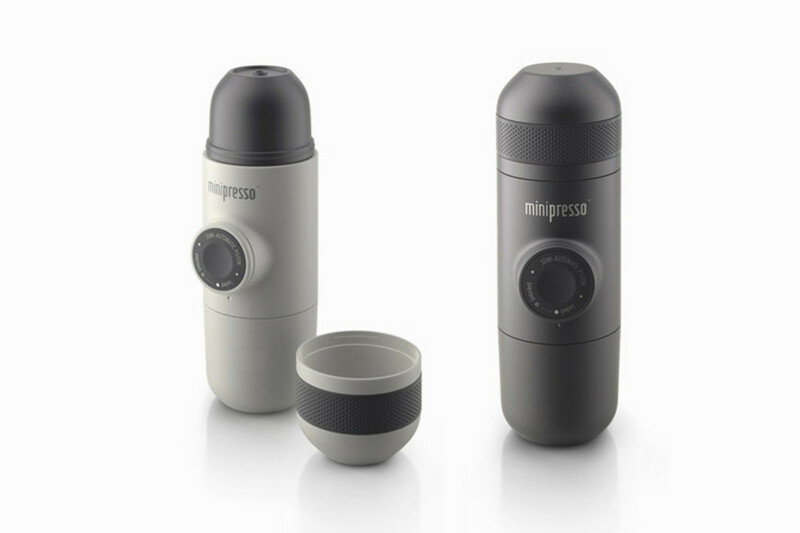 Minipresso: This bad boy is portable and uses zero electricity, making it an awesome option when on-the-go. 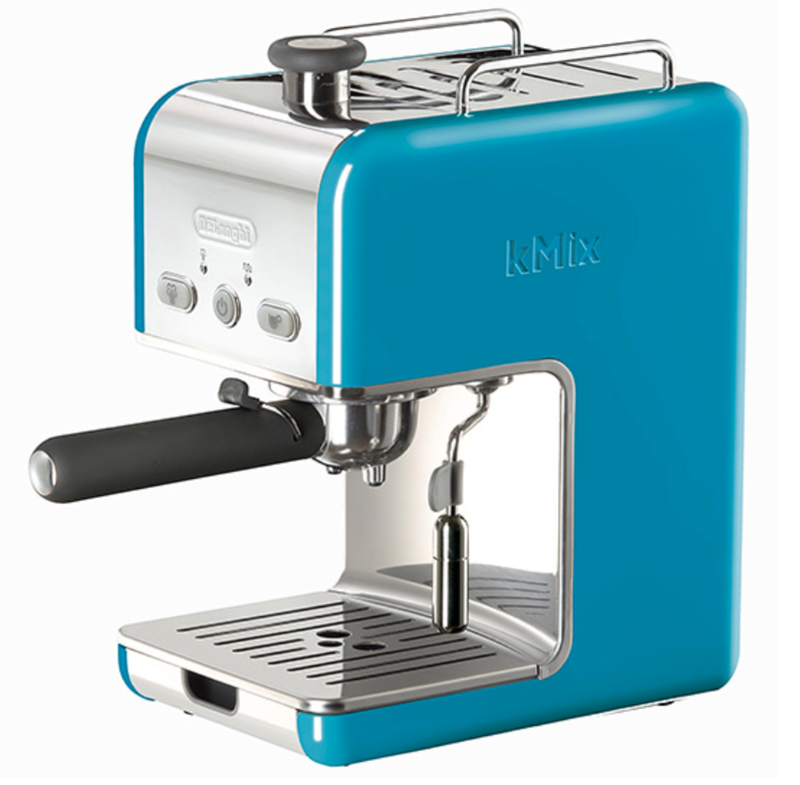 DeLonghi Kmix 15 Bars Pump Espresso Maker: Despite coming in a whole bunch of bright colors, this one still has an awesome mid-century style design. 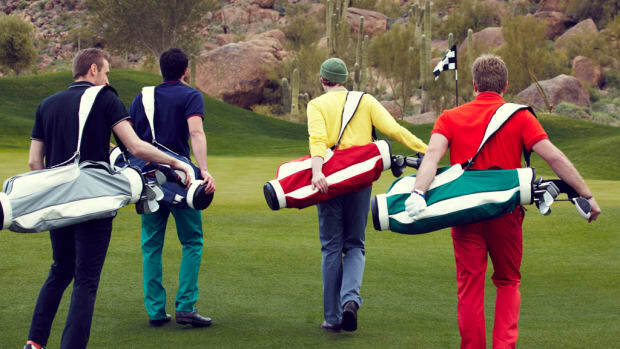 It's fun, but not TOO fun. 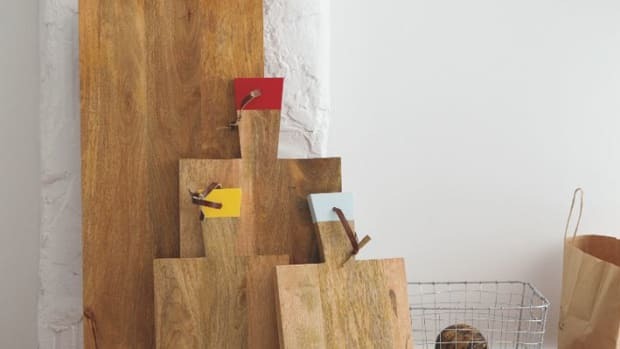 ROK: Minimal, non-electirc, and flat out gorgeous. 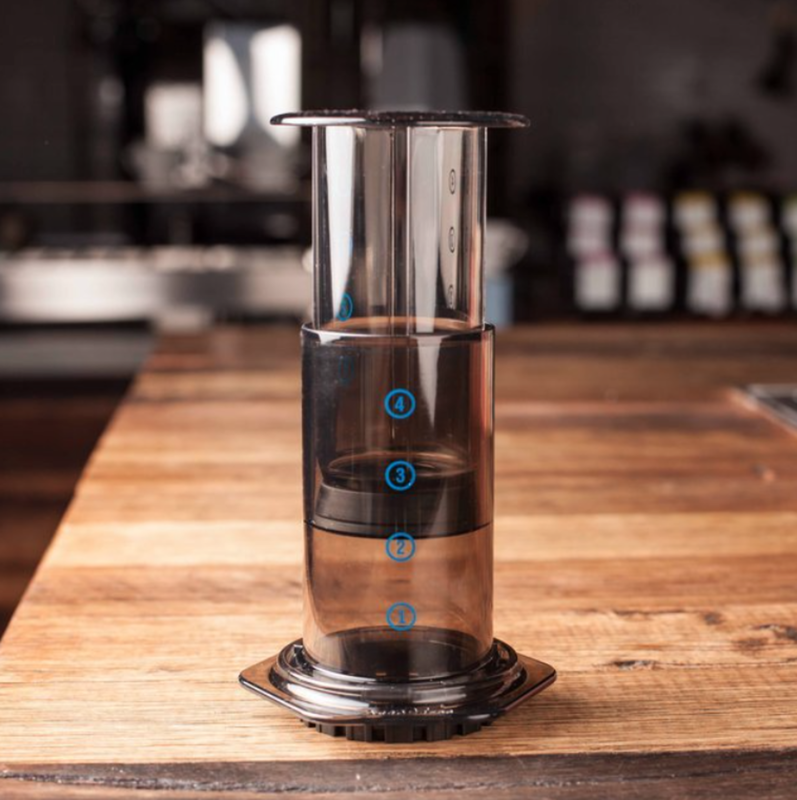 AeroPress: Super tiny, no power needed, and many coffee experts swear by this thing. 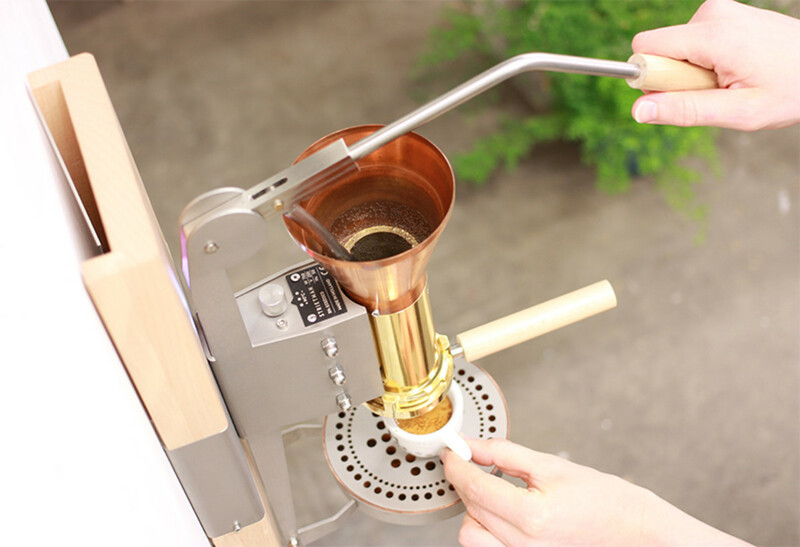 It's also an absolute looker. 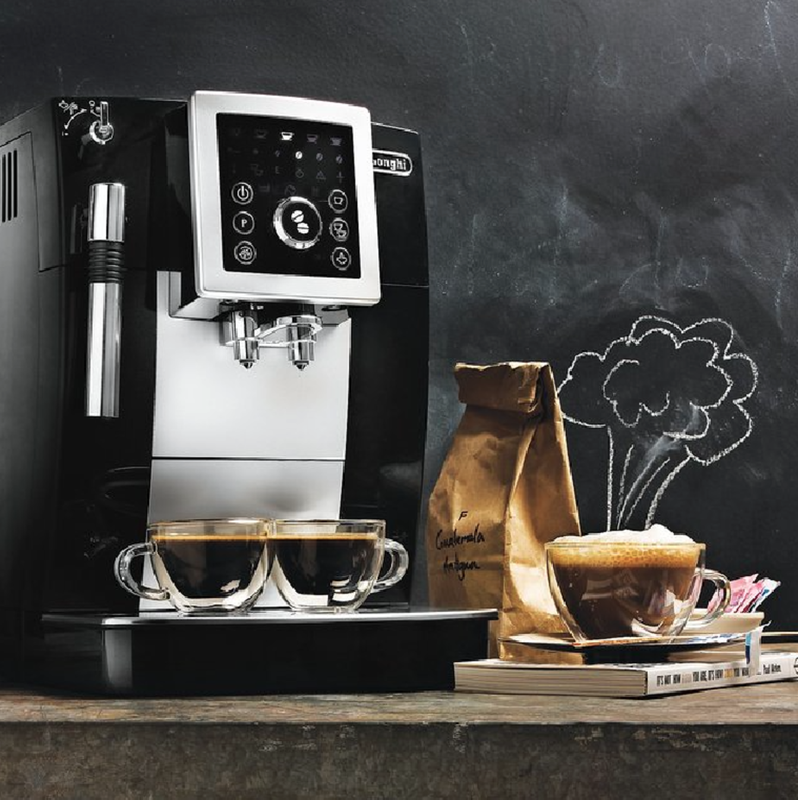 De'Longhi Magnifica S Compact Automatic Espresso Machine: Grinds beans instantly, looks amazing, can make pretty much any kind of coffee under the sun without breaking a sweat. 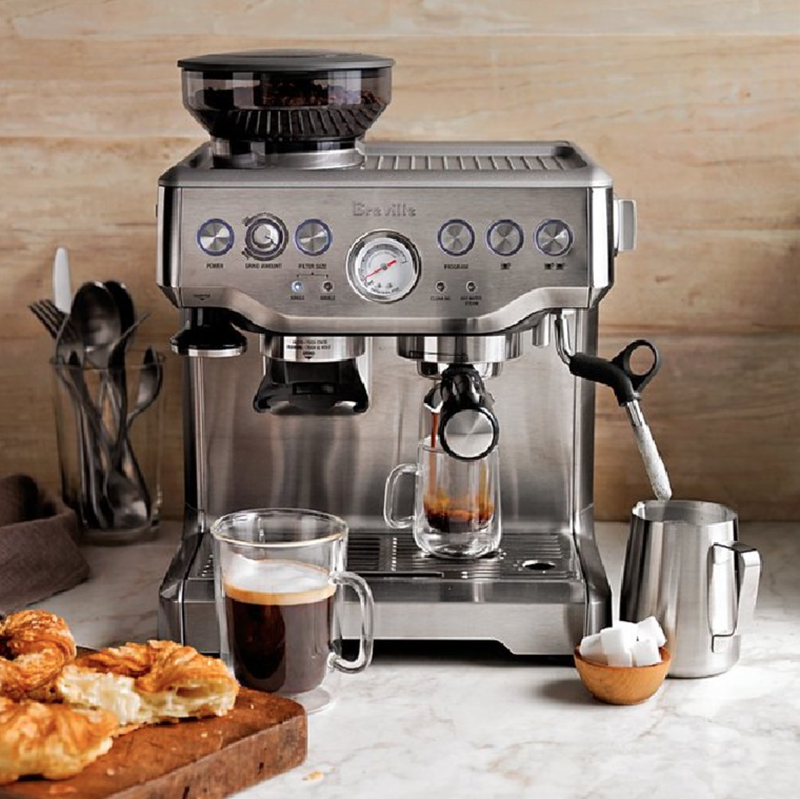 It's like having your own private Starbucks in your kitchen. 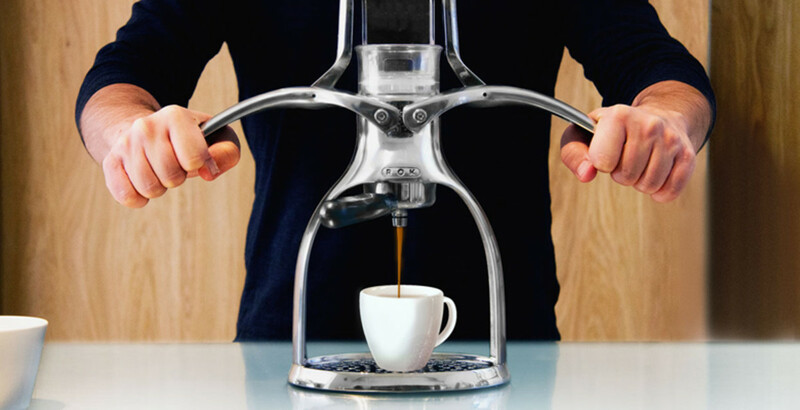 Breville Barista Express Espresso Maker: Basically a barista in robot form, this thing can do it all with a look and design that's very old school Italian inspired. 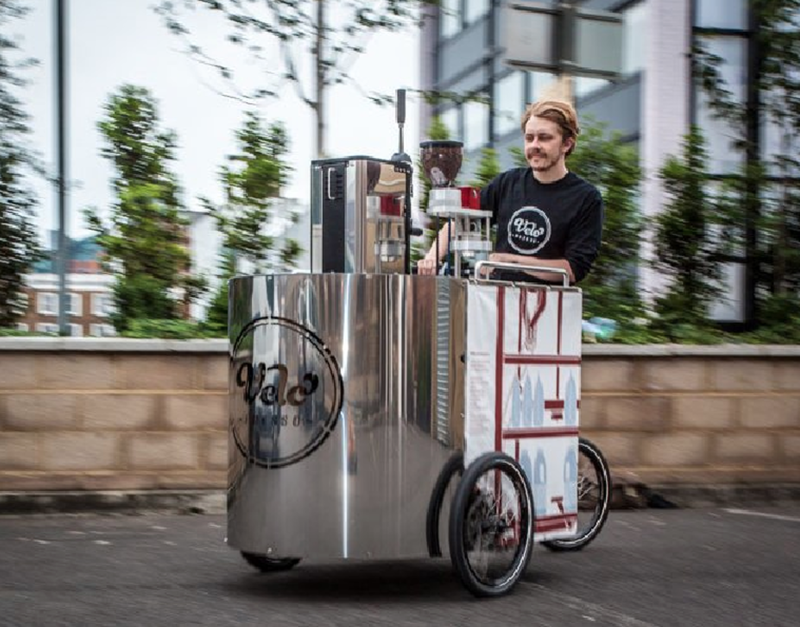 Velopresso Mobile Espresso Bar: If you want to take your espresso making skills on the go, this cart with a built-in machine is your best option. 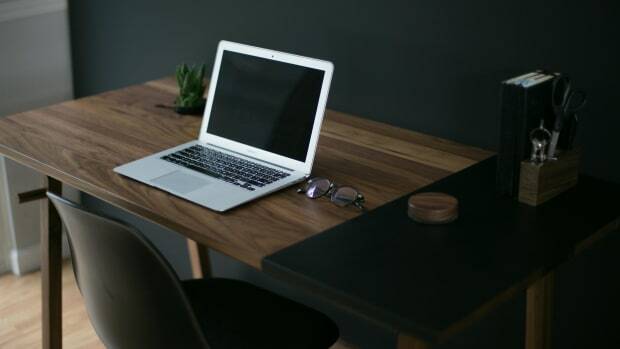 Really well designed and not a bad way to make some serious cash if you're in the right location with the proper permits. 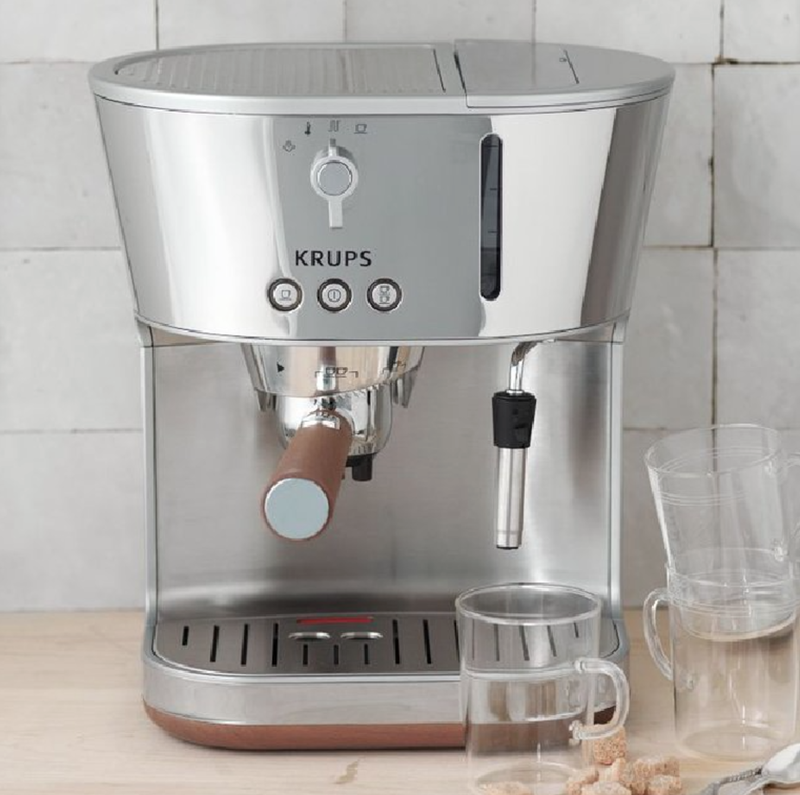 Krups Espresso Machine: This one has all the power behind bigger machines, so you're not doing any manual labor when trying to brew a cup of joe, but comes in a smaller and more minimal package.